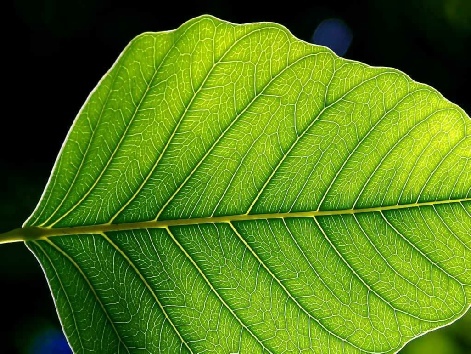 The leaf is an organ of the plant and if we look at the leafs its perfectly adapted to its purposes. 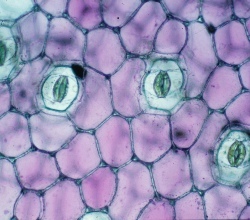 These guard cells open and close the stomata, depending on the conditions. These tubes run up and down the plant and into the leaves. 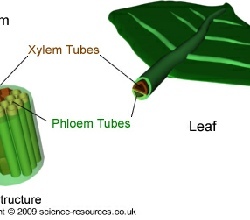 They transport water (xylem) ad food (phloem). So how do they get carbon dioxide, water and light? In the air around us there is carbon dioxide, oxygen, nitrogen and a few other gases. Plants will capture the Carbon dioxide from the air through diffusion. The gas enters the plant through the stomata. 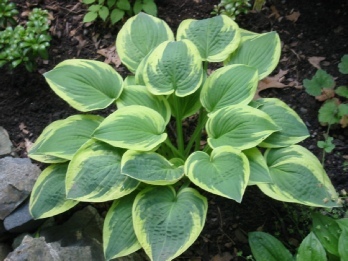 If its a hot day, the plant is at risk of dehydration. 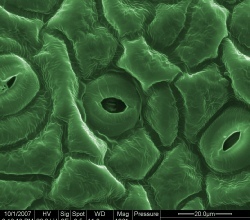 So the guard cell may close the stomata or decrease its size so the plant doesn't loose too much water. 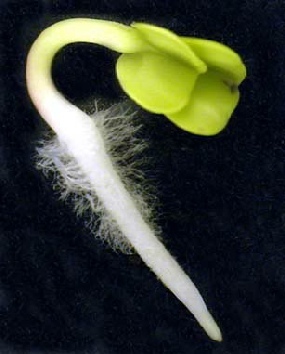 Water is absorbed through the roots, and then transported throughout the plant via the xylem. If we look at a root, we notice small hair cells. These grow outwards into the soil, increasing the roots surface area. This means the can absorb water quicker and more efficiently. 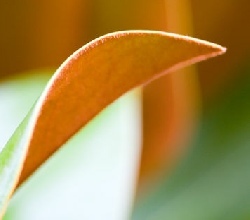 If you look at a leaf, you’ll notice that it is generally wide and flat. Being wide increases its surface area, meaning its exposed to more light. 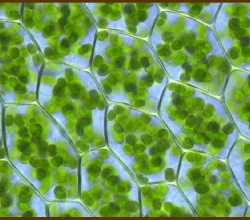 The more light it is exposed to the more light the palisade cells can use for photosynthesis.